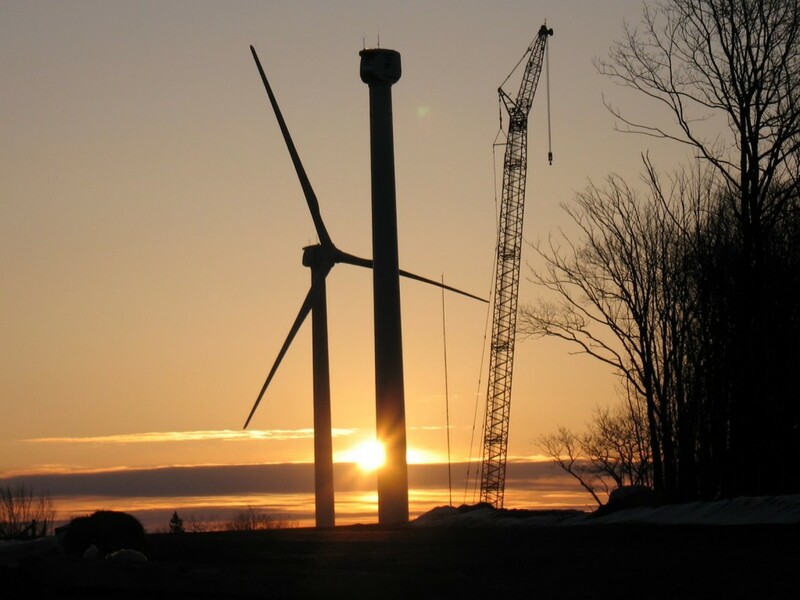 IMS workforces received and unloaded approximately 120 truckloads of equipment to construct (10) 2.5 MW Clipper Wind Turbines. 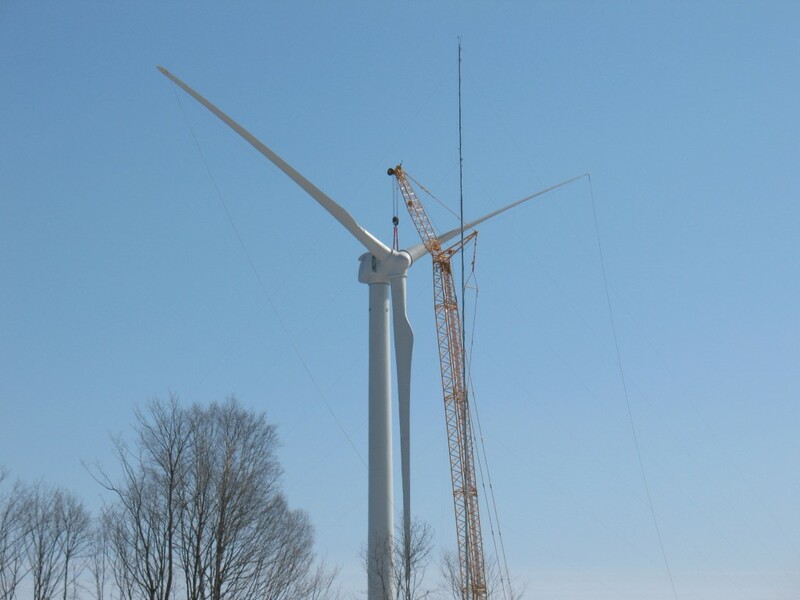 A Liebherr LR 1400 was used as the main erection crane to hoist the tower sections and turbine components. 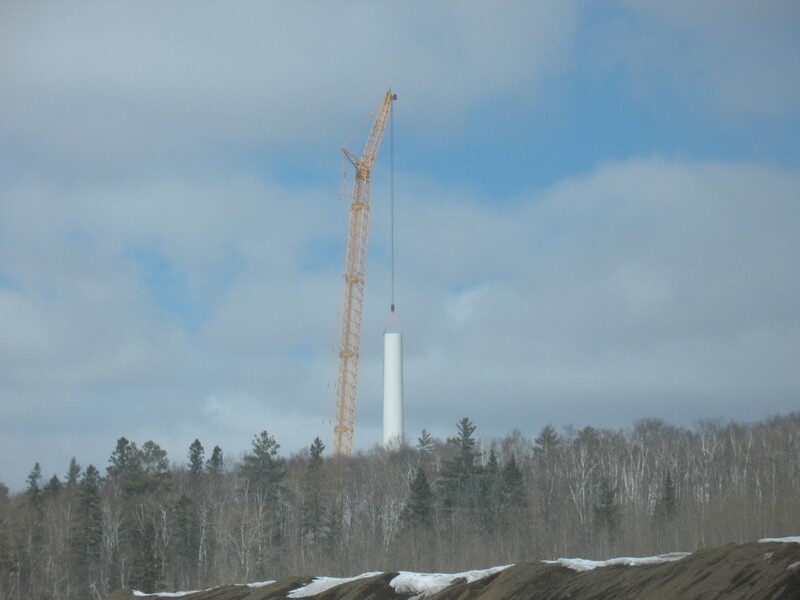 Smaller auxiliary hydraulic cranes were used to support the erection process. Each tower consisted of (4) bolted sections to achieve a rotor height of 80 meters (260 feet). 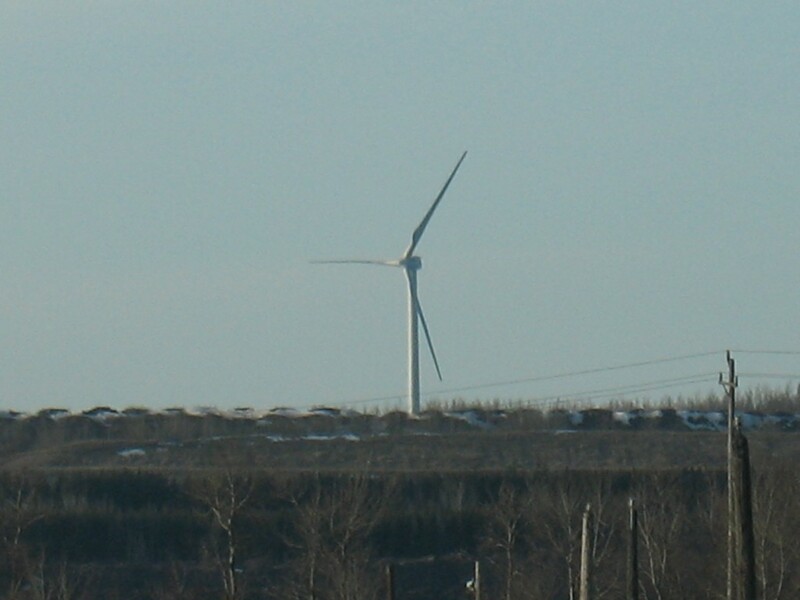 The rotor diameter is 96 meters (315 feet) and weighs 70 tons, which is rigged and installed as a single unit. Each fastener was tightened to a specific value in a specific pattern, most requiring the use of hydraulic powered torque wrenches. 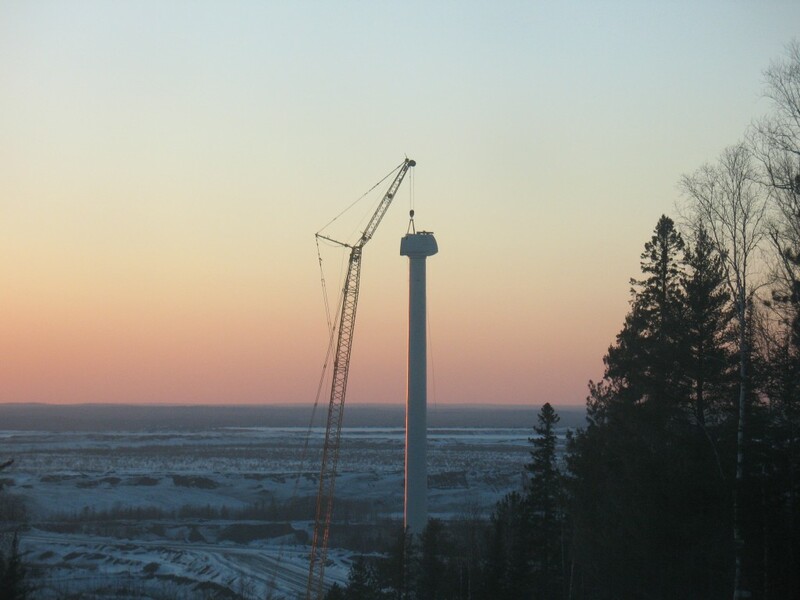 IMS crews worked a schedule that maximized assembly production during low wind conditions to complete the erection of the (10) turbines in 6 months.